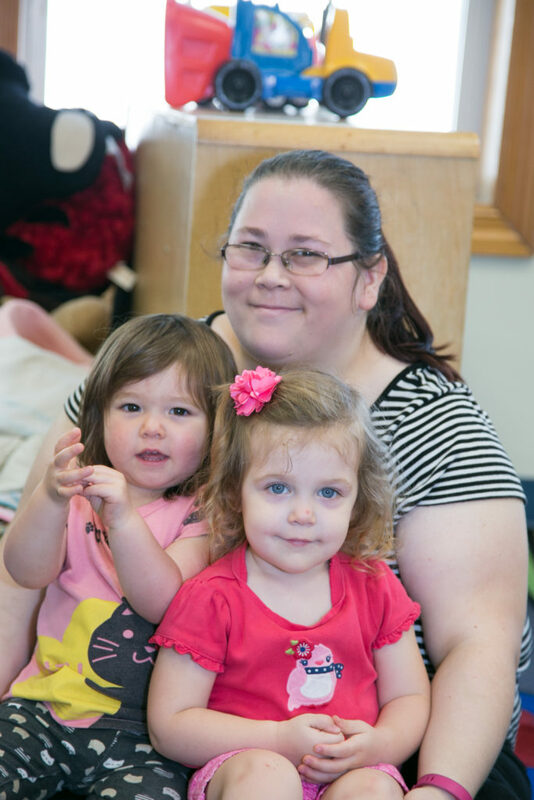 Premier Preschools are committed to providing a safe, nurturing environment, where together educators, families, and community members employ a variety of instructional approaches to help each child reach their highest potential. Premier Preschools are founded on the principle that within every child there is the potential for learning that is virtually unlimited. The teaching/learning process is directed toward helping our children become aware of their potential and developing a love of learning that will carry them through their lifetime. Children are taught to think creatively, to solve problems, and to experience the joy of learning. The children are encouraged to find a variety of alternatives to solve problems, to view mistakes as opportunities for learning, and to regard learning as a joyful and lifelong experience. Teachers hold high expectations in academic and social achievement. Since learning is enhanced by optimum mental, physical, and emotional health, children are taught from the beginning, the importance of a healthy balance of nutrition, exercise, rest, work and play. In addition to academic areas of learning, Premier Preschools will also emphasize the arts, physical education; a peaceful means of relating to others, and culturally accepted values. Premier Preschools are committed to the development of self-responsibility, responsibility not only for one’s actions or behavior, but also for the feelings and emotions of others. Children are taught to respect themselves and their classmates. In today’s technological society, in which information and communication are available at the touch of our fingertips, education must move forward in new directions towards more creative ways of thinking. We must acknowledge that we are part of a global society and if children are to be prepared to live and function in the twenty first century, we must be willing to incorporate nontraditional and expanded ways of educating. Individualized, small group, whole class instruction: A multi-level, multi-sensory approach will be used in both individual and shared experiences. Encouragement of play: Children will be encouraged to develop their own ideas, to play… to be children. Holistic Education: All parts are interconnected and the whole person needs to be developed—mentally, physically, socially, and emotionally. Joyful Learning: Children are happiest when they are in the process of active, creative learning. Constant evaluation: The curriculum, teaching methods, materials, and teacher/student relationships will be under constant examination for improvement. Creative Leadership: The staff is fully qualified to meet the standards set forth in the philosophy of the Premier Schools.